 Augeo Family Estate Merlot Reserve 2016 has a lively, very dark indigo color with crimson reflection. 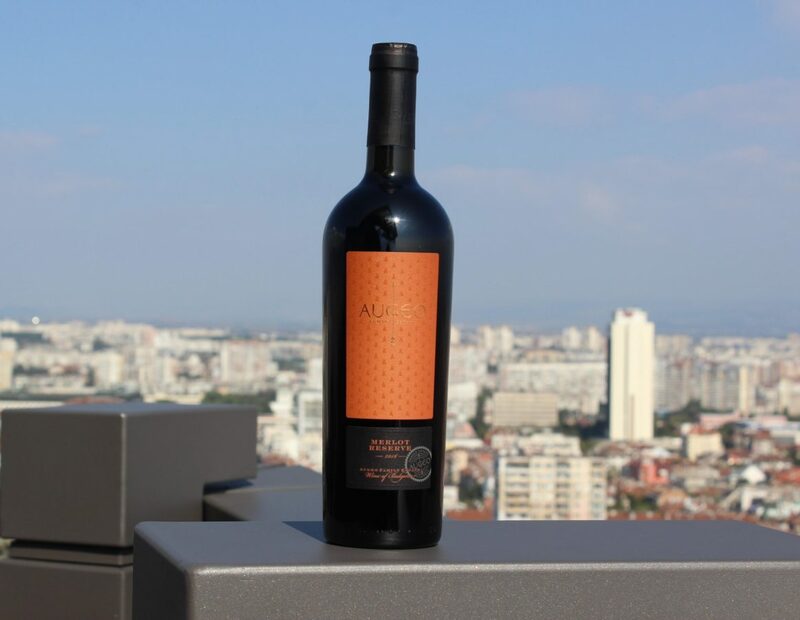 It has intensive aromas of chocolate, vanilla, mocha, caramel, ripe cherry, blueberry and blackberry. The body is full and dry with high tannins. The tastes are complemented with notes of dried plums and dark chocolate. It has a magnificent and long finish, with serious potential for aging. Augeo Family Estate Merlot Reserve 2016 is paired well with dishes of lamb and pork meat. The series is limited to 1789 bottles. Augeo Family Estate Merlot Reserve 2016 is a gold medalist from the prestigious German competition Mundus Vini. Merlot is an international variety, originating from France. In our country it grows well in the Thracian valley in the regions with stony soil and long hours of sunshine. The grapes have a controlled yield and are picked by hand. The wine was aged in French and American oak barrels of 225 liters for 14 months, which gave the wine its vanilla and chocolate notes.